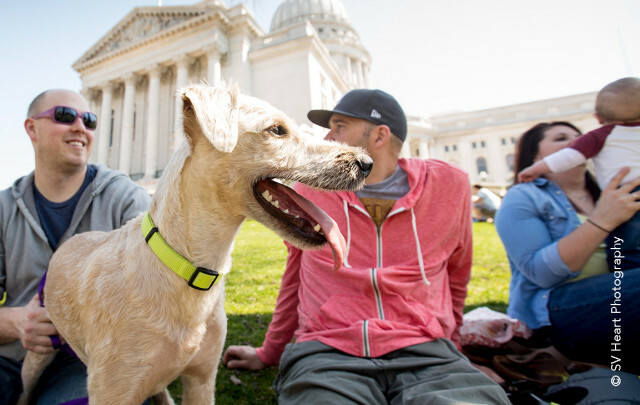 Madison’s Capitol building turns 100 this year—why not kick off your own celebration with a day on the Capitol Square! 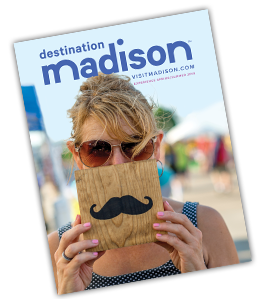 Endless activities are available “on the square,” whether you want to fly a kite on the 13.5 acre lawn or sample from some of the area’s best food carts. Check out our lookbook, which compiles inspirational ideas for your next visit. Or read more about what’s planned for the building’s centennial, take a virtual tour, or learn about its history on the official Capitol anniversary website. This is a banner year for anniversaries in Madison, including the 150th anniversary of Frank Lloyd Wright’s birthday on June 8. 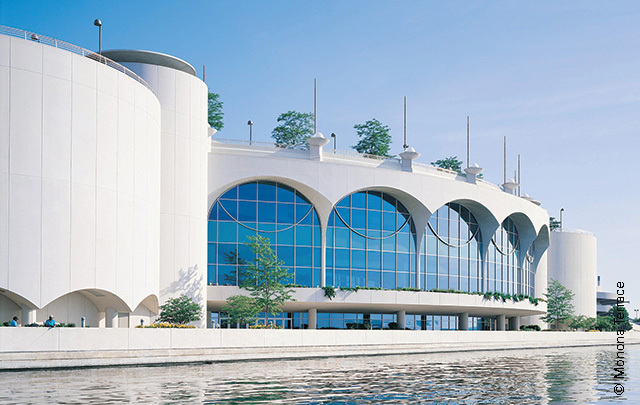 Wright’s contributions to the area include the design of the Monona Terrace Convention Center, the First Unitarian Society Meeting House and Taliesin in nearby Spring Green, Wright’s primary residence for 48 years. Many anniversary events surround his birthday and a special Frank Lloyd Wright trail has been established. Learn more about Wright’s contributions to our city and the events surrounding his birthday on our website.